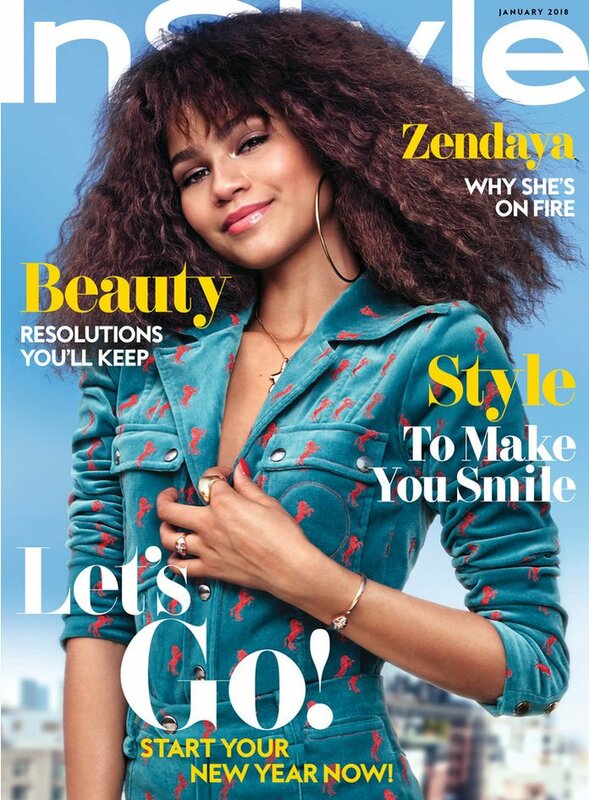 Zendaya looks too fab rocking a velvet Chloe outfit on the January 2018 issue of InStyle. The triple-threat actress, singer, and dancer was photographed by Anthony Maule. 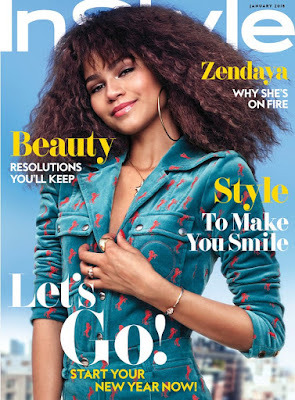 In this issue she talks about her rising career and her new movie The Greatest Showman.